Listing Office: Kemper Corp. 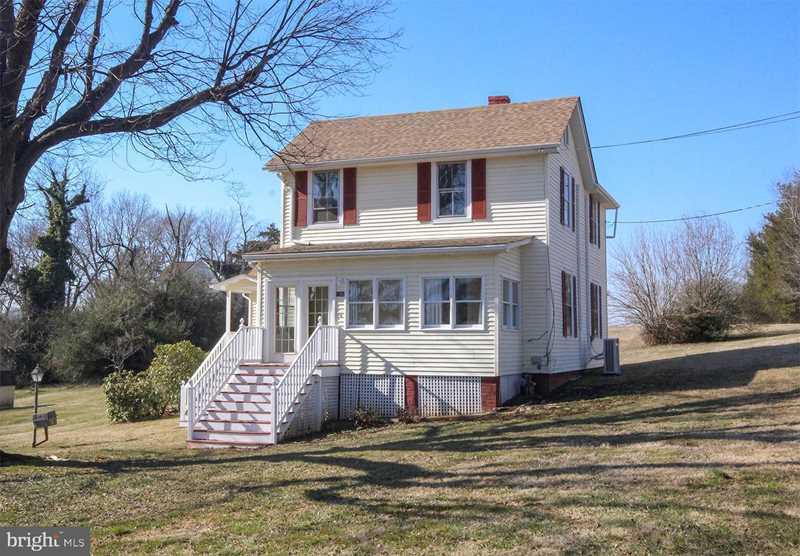 Realtors, Inc.
Two story, 1930's Farm House in Town on approx. .4 acre lot, with public water and sewer. Enclosed front porch adds additional year round living area. New roof in 2018, new living room and bedroom carpet, new vinyl kitchen floor, new second floor ductless mini-split heating and cooling system. Lot Dimensions:80' x 212' approx. SchoolsClick map icons below to view information for schools near 1102 Old Rixeyville Rd Culpeper, VA 22701.